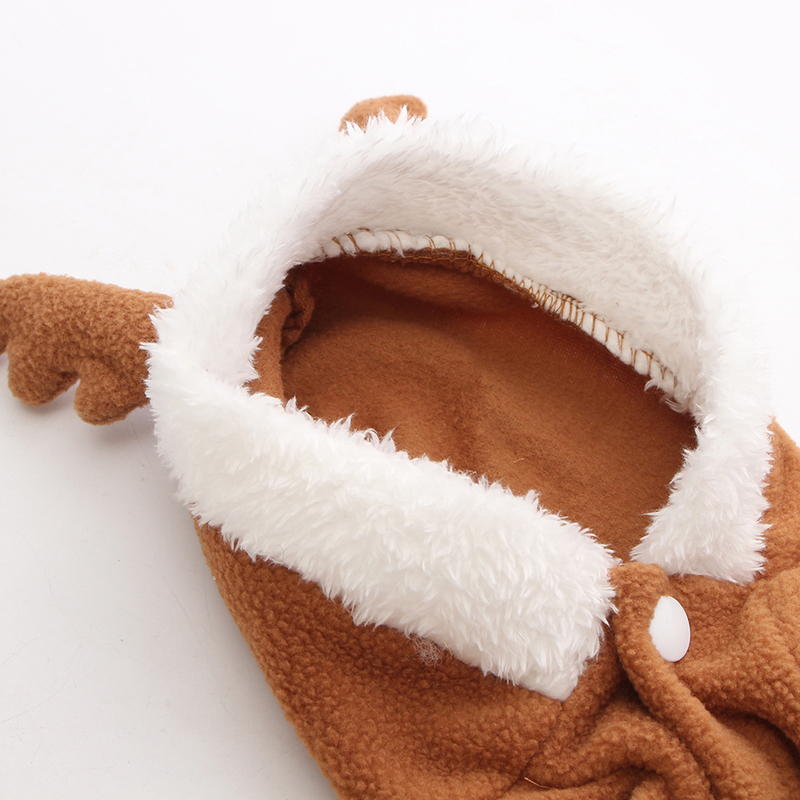 -Soft and comfortable material, keep your puppy warm and comfortable. -Fashionable and Humanized design for you puppy, makes your pet more beautiful and will love to wearing it. -A great gift for your lovely puppy. -Reindeer pattern design for your sweet dog,make your sweet heart more cute and charming.